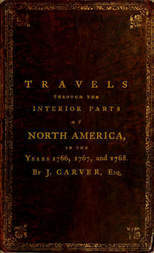 A treatise on the culture of the tobacco plant with the manner in which it is usually cured Adapted to northern climates, and designed for the use of the landholders of Great-Britain. 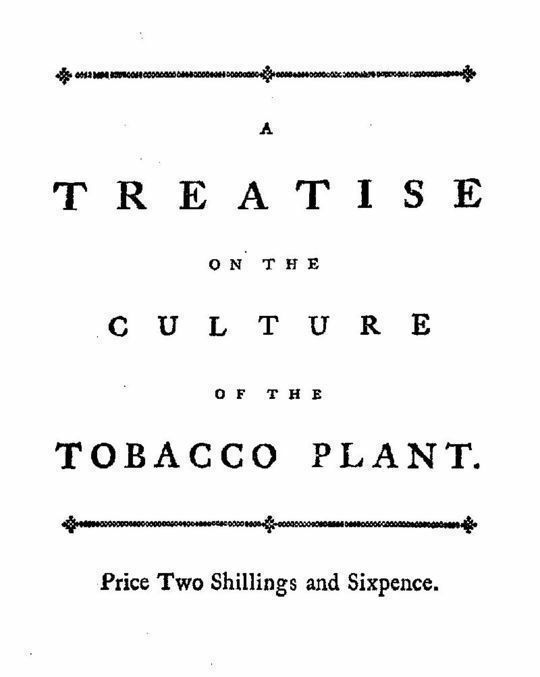 A TREATISE ON THE CULTURE OF THE TOBACCO PLANT. CHAPTER I. Of the Discovery and Uses of Tobacco. CHAPTER II. A Description of the Plant and its Flowers. CHAPTER III. Of the Soil and Situation most proper for raising the Plant. CHAPTER IV. Of its Culture, with a Description of the Worm that annoys it. CHAPTER V. Of the Manner in which it is usually cured.